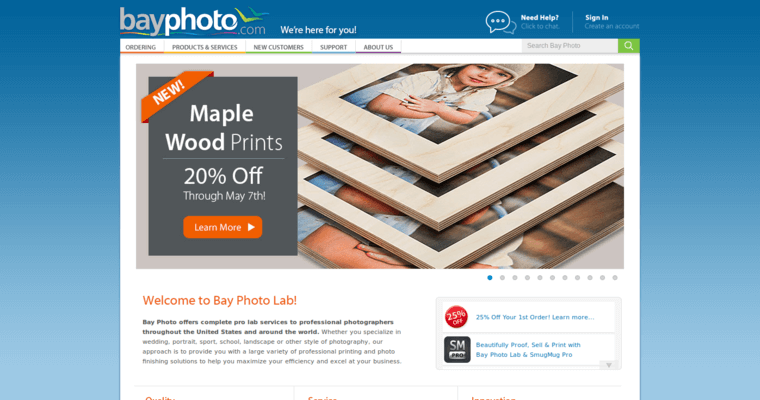 Bay Photo Lab is a digital photo printing and finishing lab. The company is based in Scotts Valley, California and was first established in 1976. 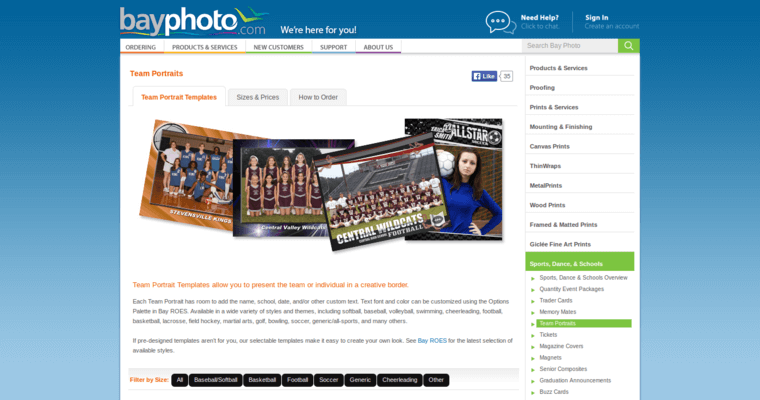 Since it first opened, the photo lab has provided state-of-the-art photo processing and finishing equipment and services for photographers. 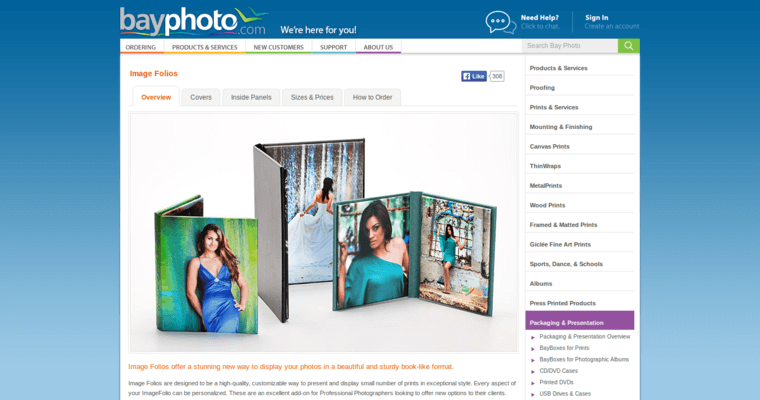 The company offers a wide variety of services that include creating prints in a wide range of media such as paper, canvas, metal and other products, proofing and presentation of photos, wall displays and event packaging. For modern convenience, proofing and presentation services are also offered in digital formats such as CDs, DVDs and USB drives.